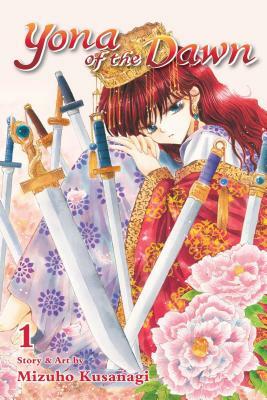 On her sixteenth birthday, Princess Yona witnesses her father, the king, being murdered by the man she loves. Together with her bodyguard and childhood friend Hak, she flees the castle and sets off on an adventure to find the legendary Four Dragon Warriors. Set in a fictional place based on ancient Asia, the story follows her journey as she makes new friends, learns more about the world outside of the castle, and becomes stronger so that she may protect herself and others. - Recommended by Jennifer Hazen: I have been working at Kinokuniya Plano since November 2018. I am currently working on my BA in Japanese and hope to study abroad in Japan. I enjoy reading, listening to podcasts, and cuddling my cats in my free time.